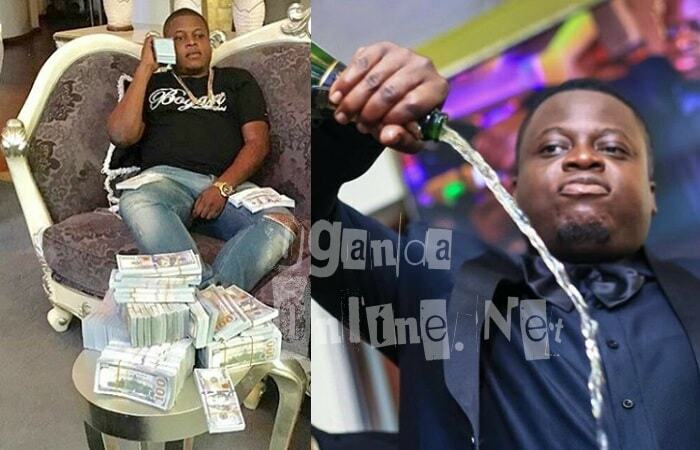 It is two months short of one year since the death of socialite Ivan Semwaga who left an indelible mark on the Ugandan social scene, but so much has happened since then, though one thing is for sure, Ivan Semwanga is irreplaceable and Don Bahati Lubega who had hoped that he could fit in his shoes was humbled by Bryan White and just days back, he was deported from Zambia making his end of year party to hang in the balance. 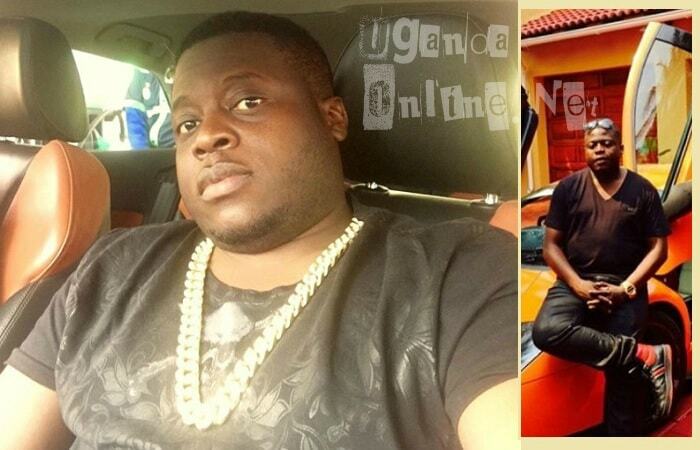 We look at what has transpired in the last ten months since Ivan Semwanga's passing. Zari and Diamond Platnumz no more - At the time of his death, Ivan was struggling with getting to terms with the fact that the Bongo Flava star had not only "snatched" but also impregnated his wife, but on Valentine's day, Zari announced that the two could not ride on the same horse after the single wanted to juggle them with Wema Sepetu. 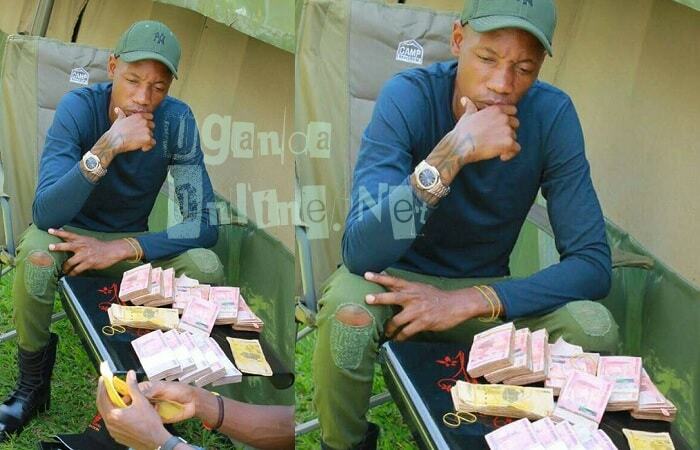 SK Mbuga was keeping the environment well decorated with his super sport cars that include a Rolls Royce and a Ferrari, but just days after the death of Ivan Semwanga, he got a bike accident that almost left him for the dead and just when he was about to recover, authorities in UAE caught up with him. Death of Moze Radio - During the Ivan Semwanga night vigil in Muyenga, star singer Moze Radio (RIP) turned up and wanted to perform the Lamborghini song that he had composed for Ivan Semwanga, but the DJ did not allow him that chance, he lost his cool and dropped the DJ's laptop in the swimming pool, that case was still ongoing at the time of his death on February 01, 2018. He died as a result of bar brawl injuries. Deportation of Don Bahati - We all remember the dropping of cash in the Ivan Semwaga grave, Don Bahati spearheaded that move and had hoped to replace Ivan Semwanga if his flopped Money and Power party is anything to go by, early this month, together with other 40 Ugandans, Don Bahati was arrested and has since been under police custody until his deportation on Mar 16, 2018.